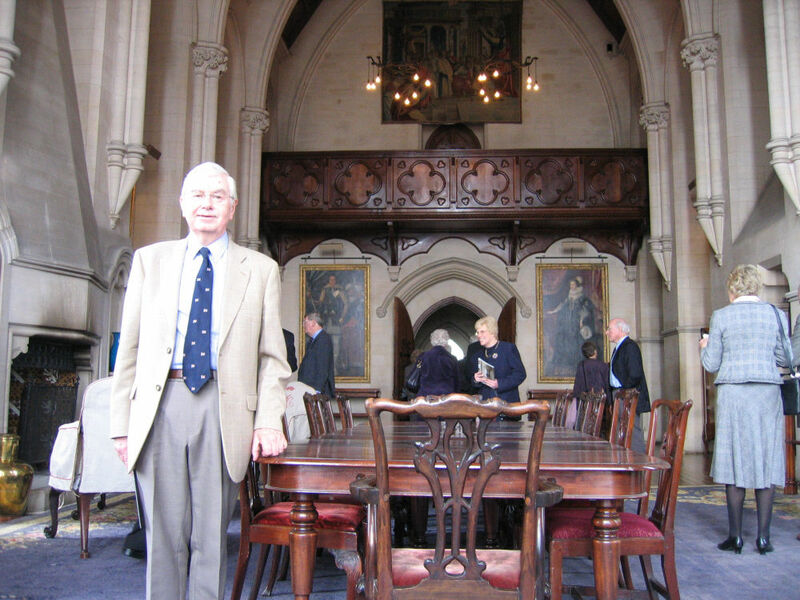 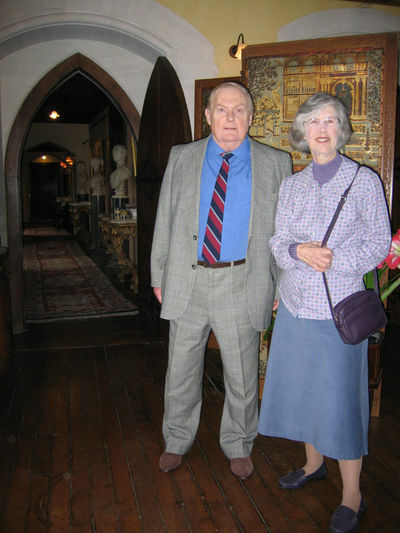 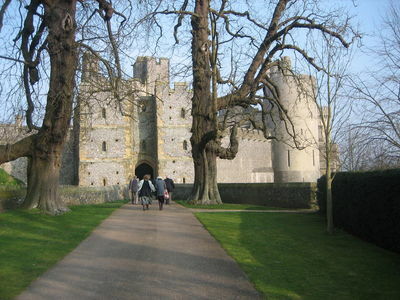 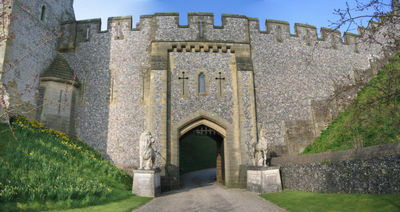 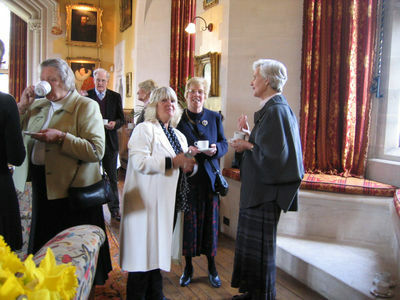 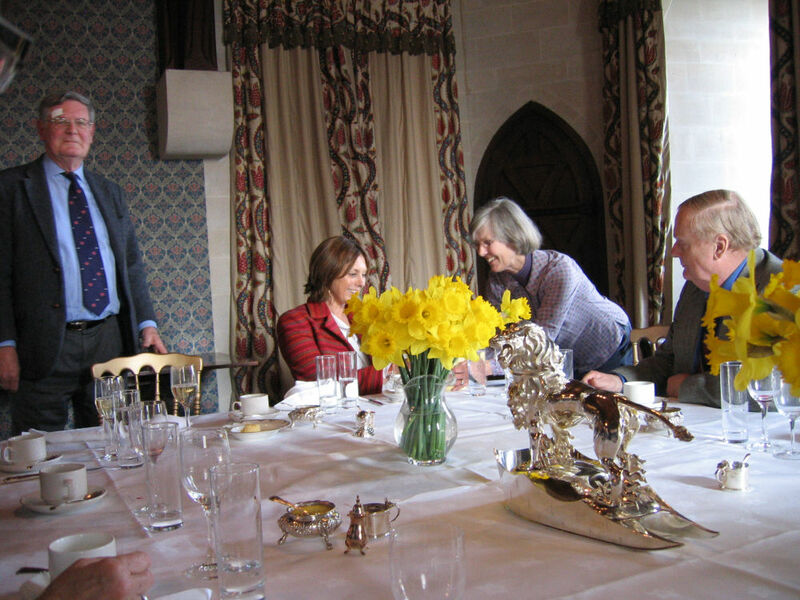 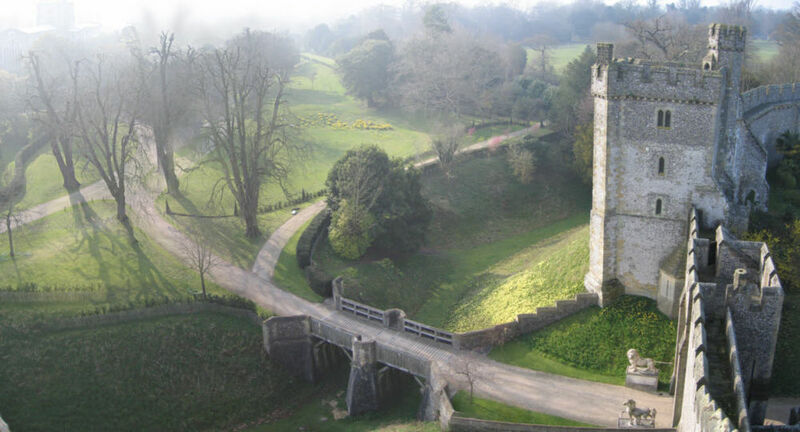 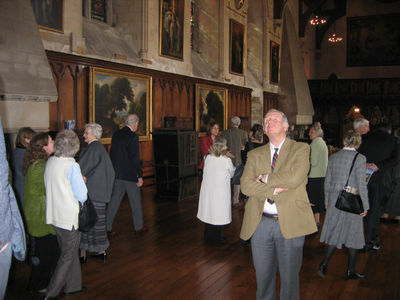 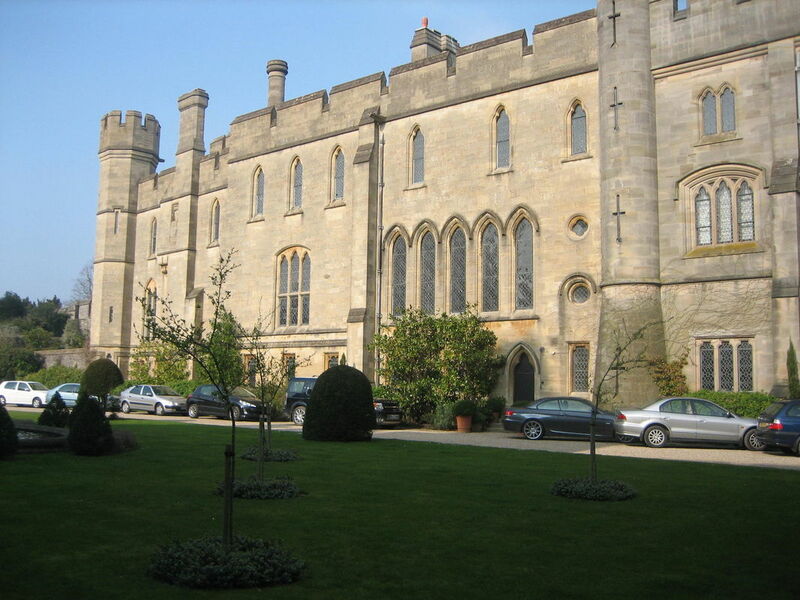 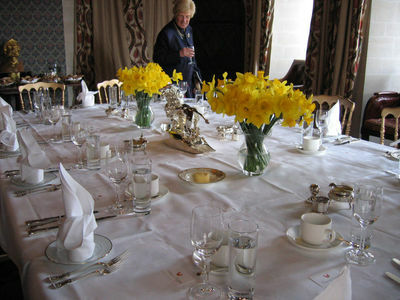 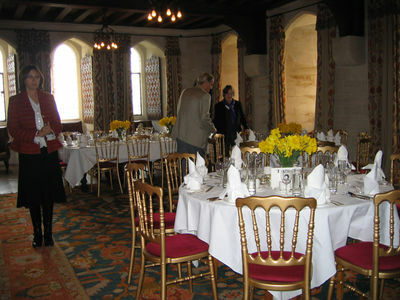 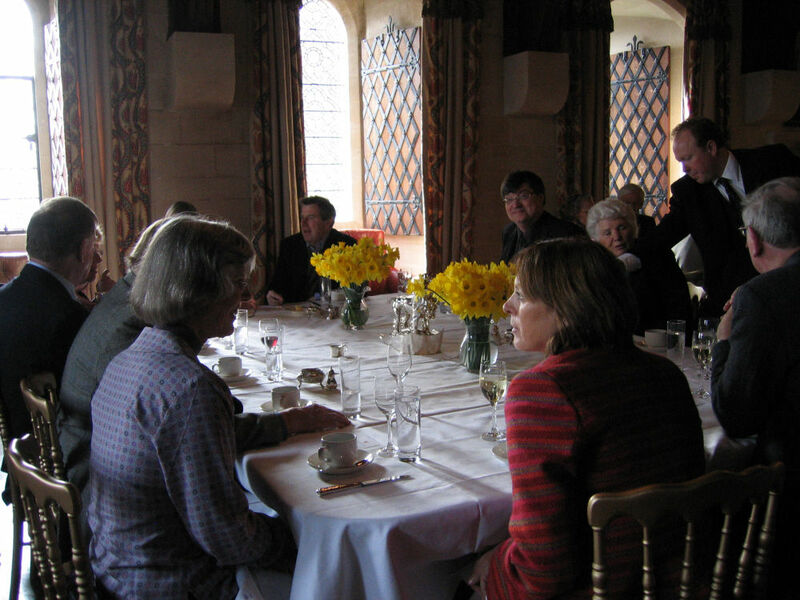 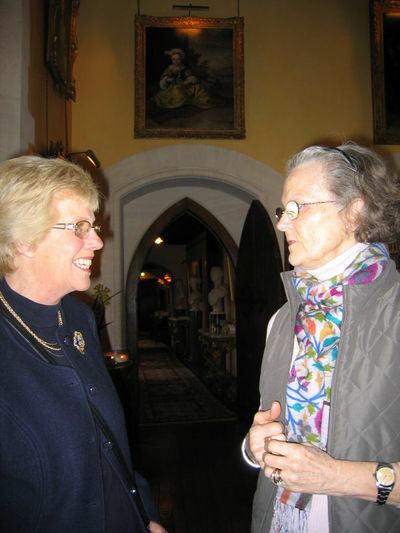 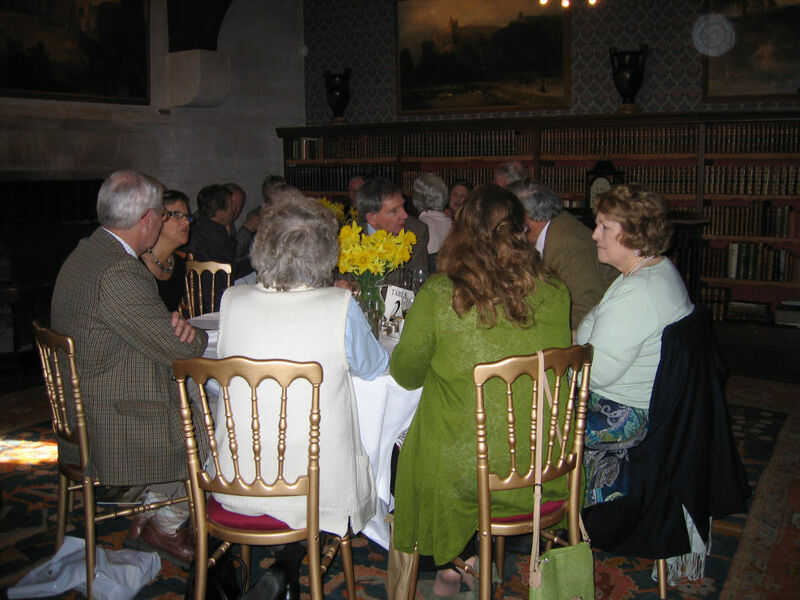 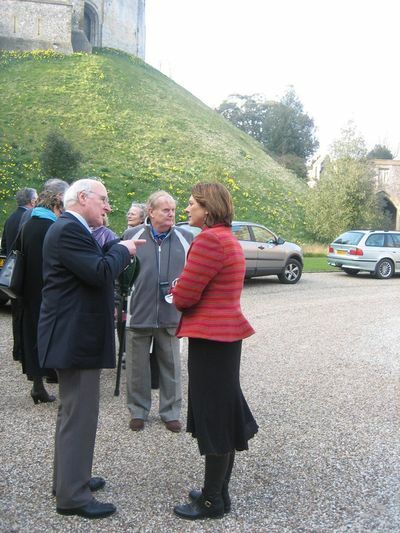 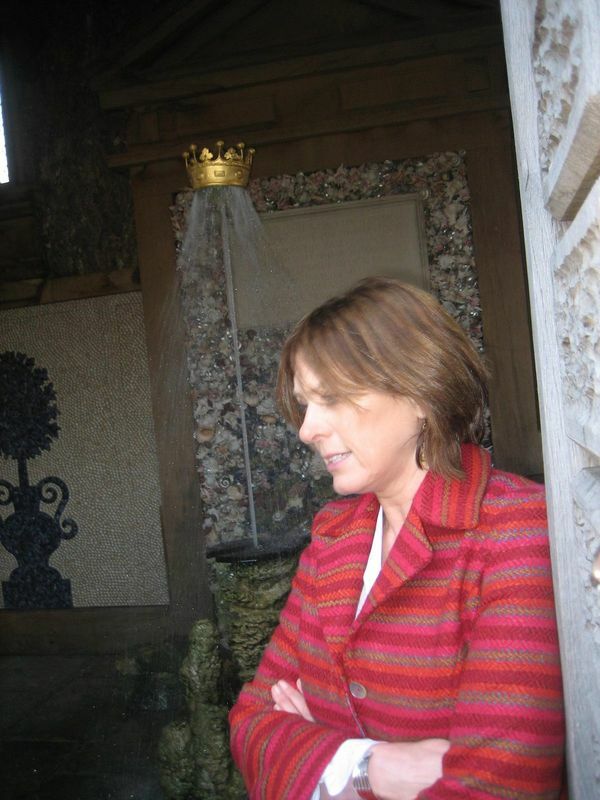 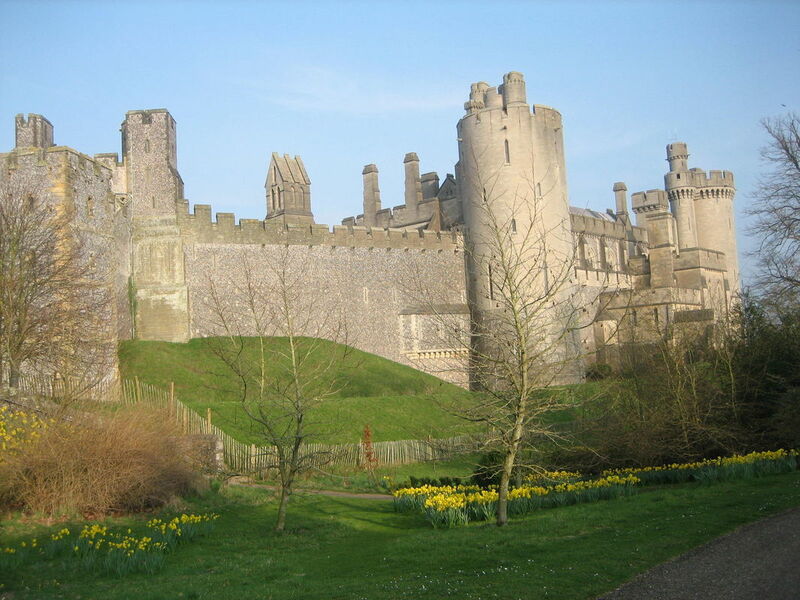 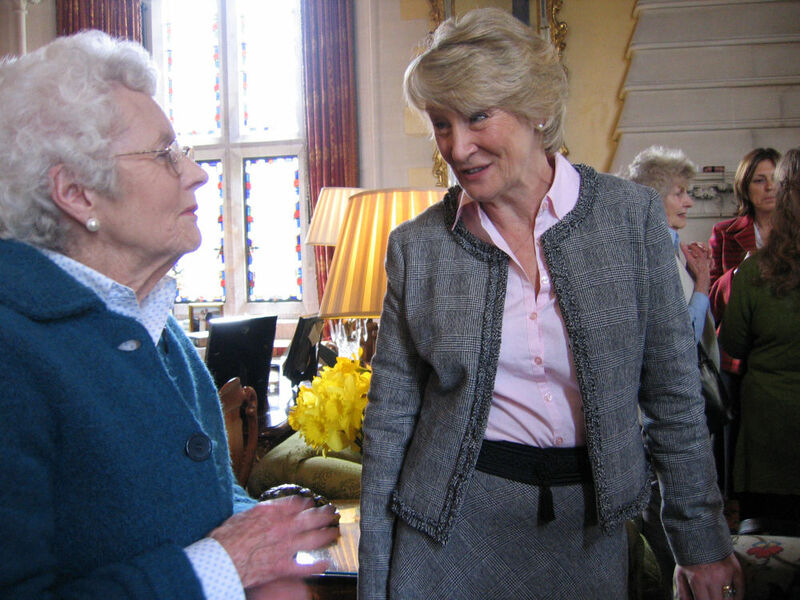 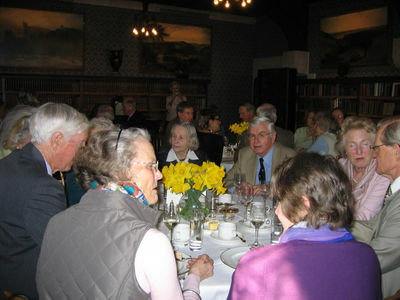 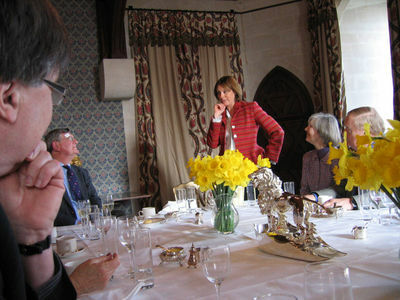 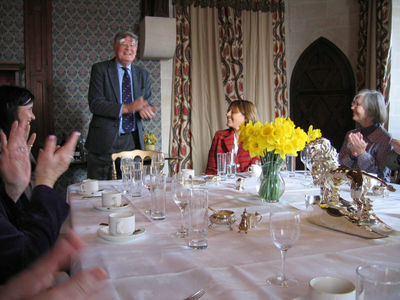 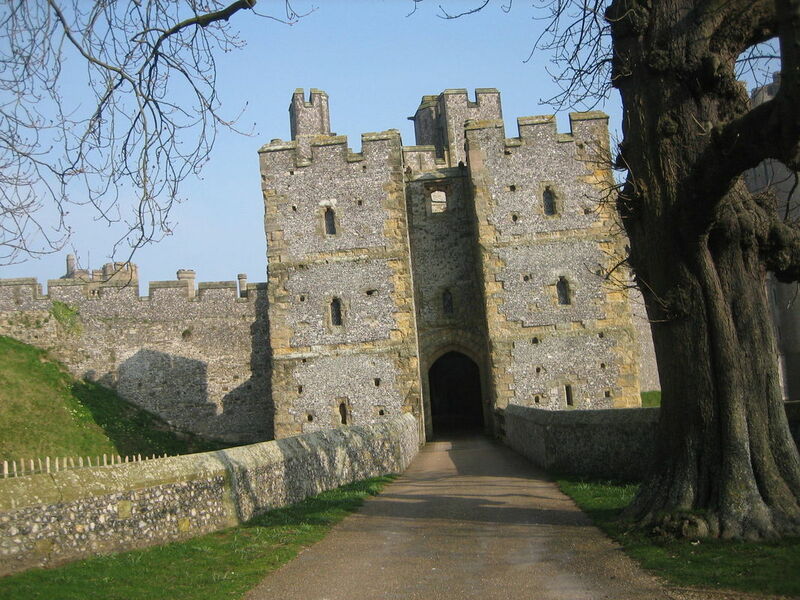 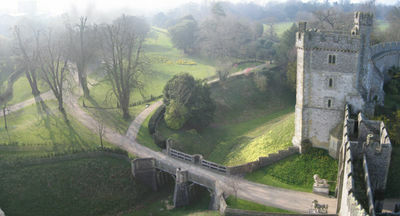 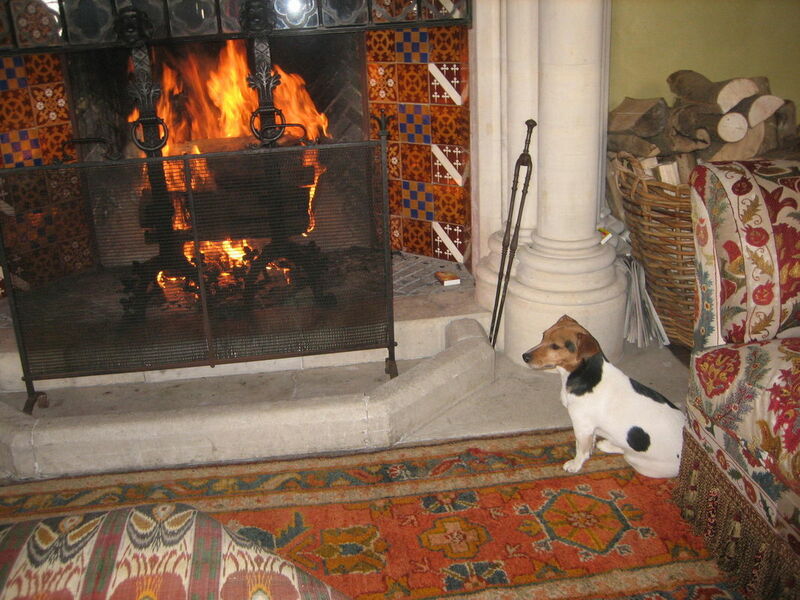 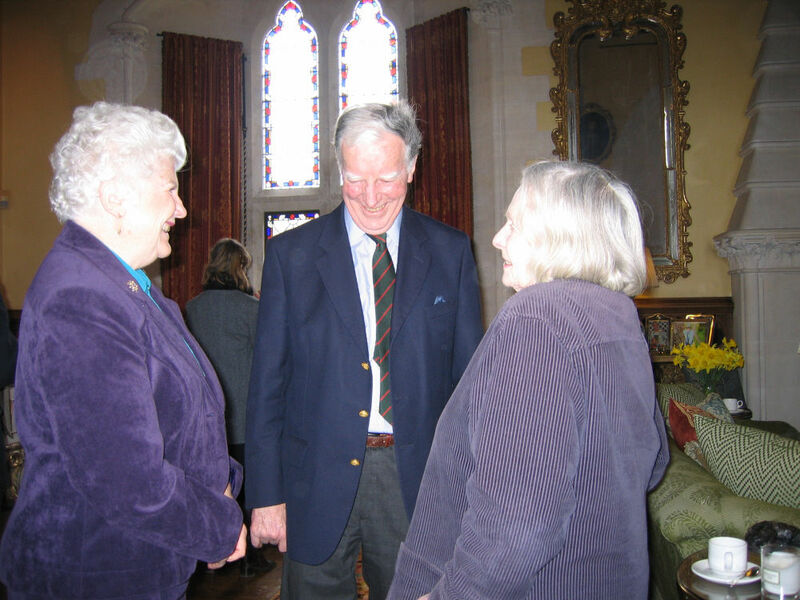 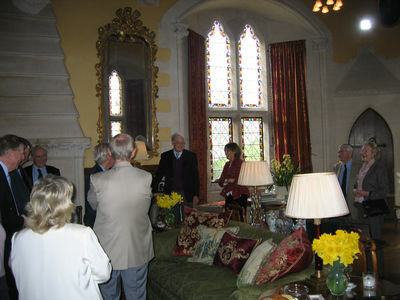 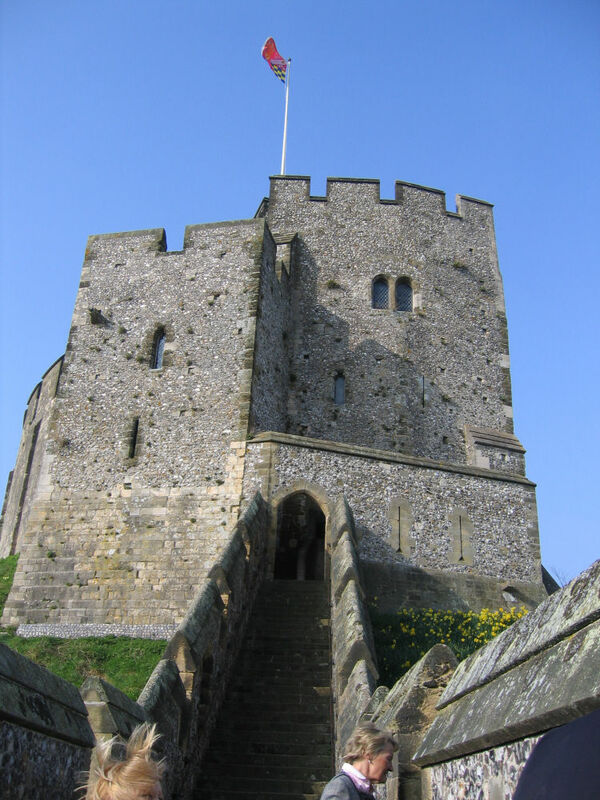 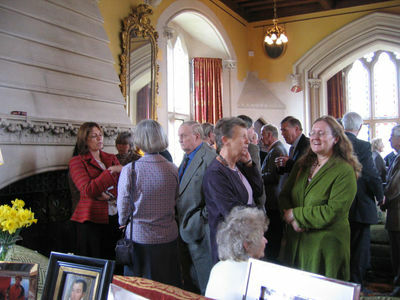 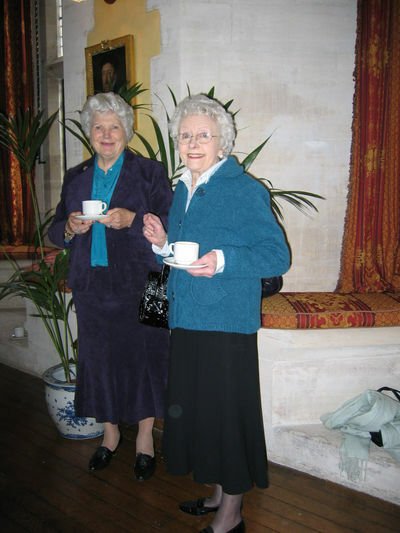 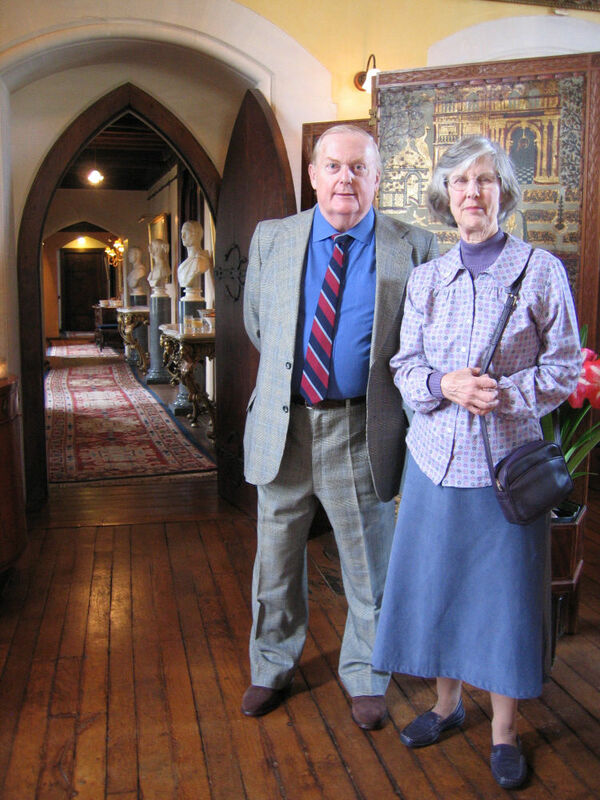 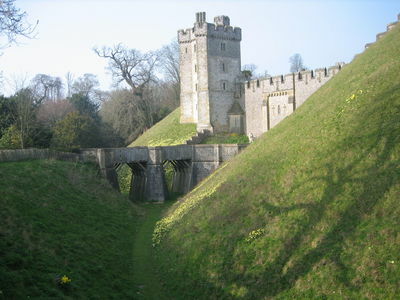 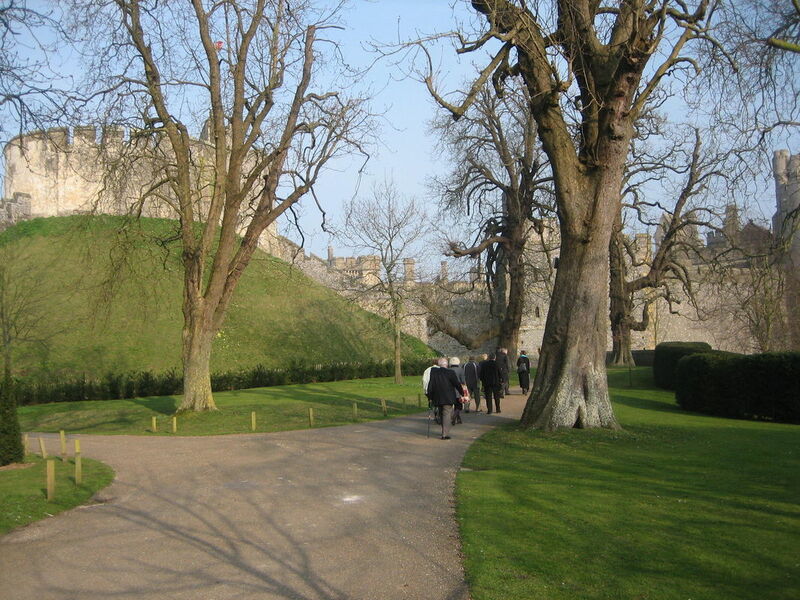 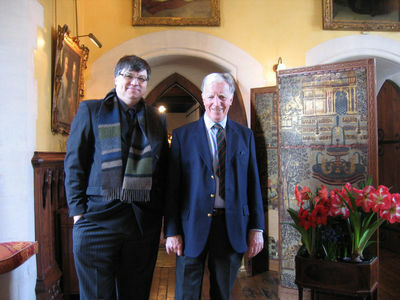 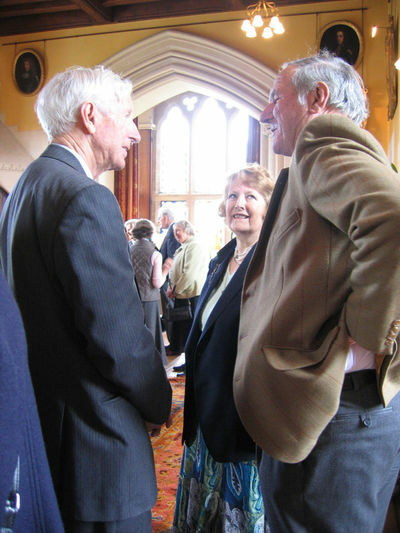 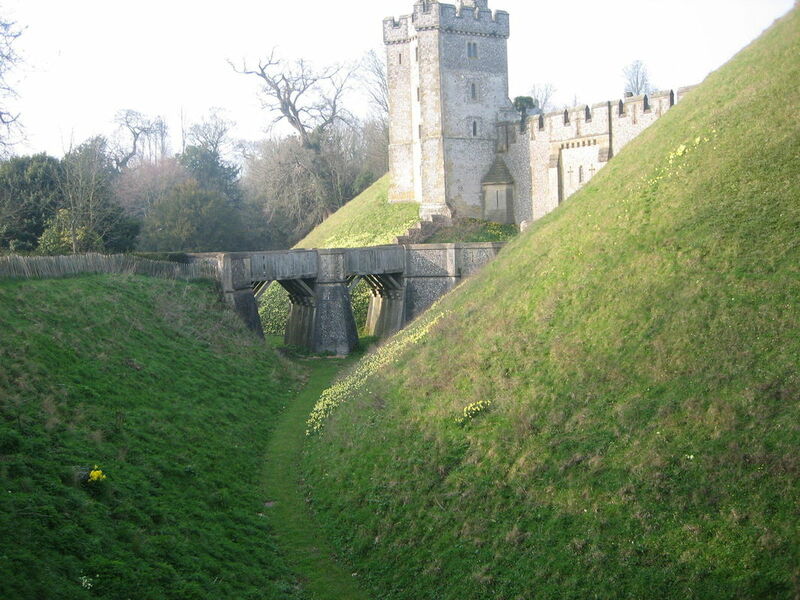 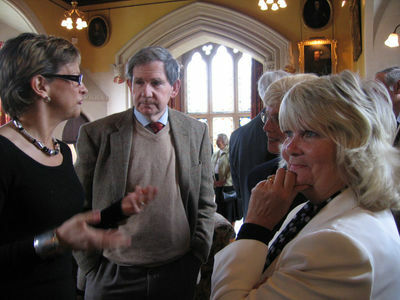 Our Patron, Her Grace The Duchess of Norfolk, graciously invited member of the MVG for luncheon at Arundel Castle. 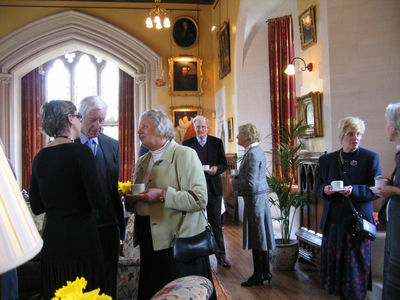 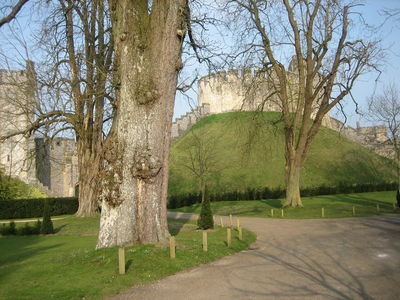 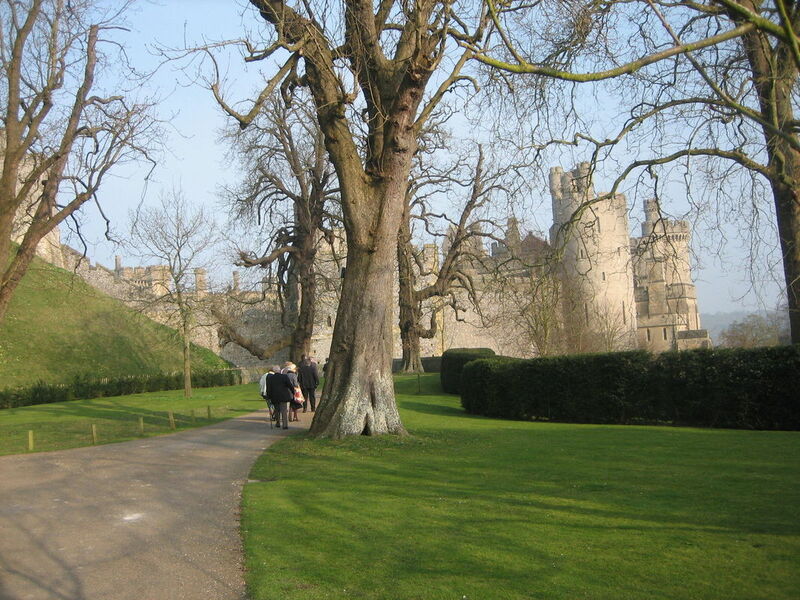 After morning coffee, Her Grace gave members a conducted tour of the castle with many interesting anecdotes about the Duke of Norfolk's various ancestors before luncheon. 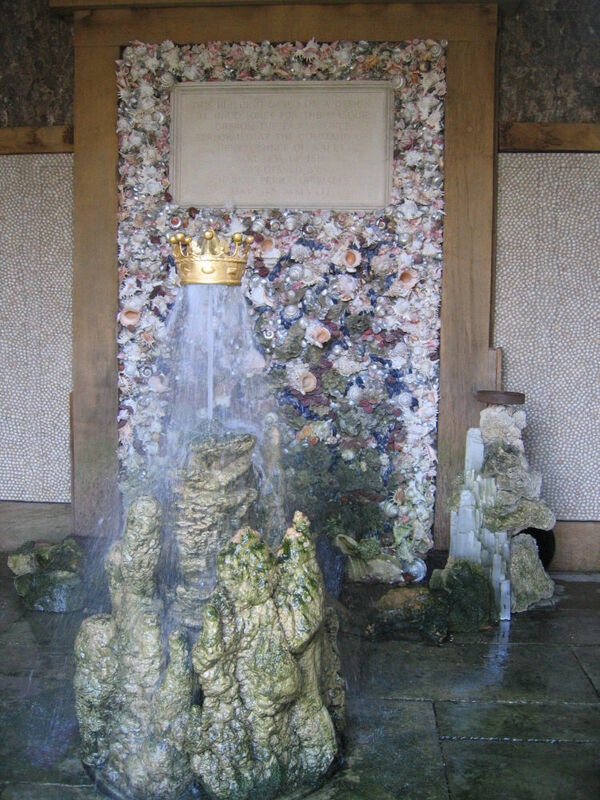 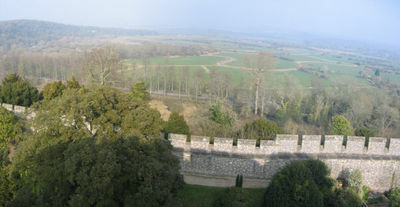 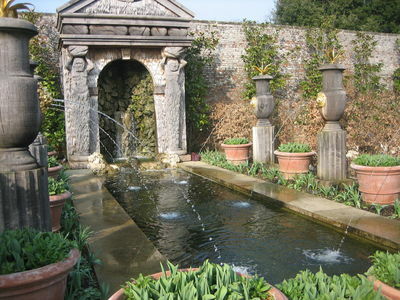 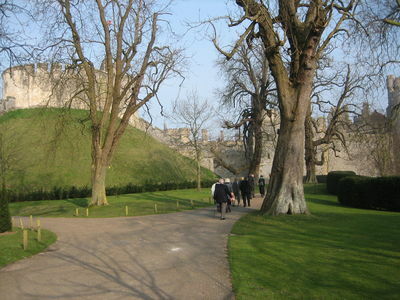 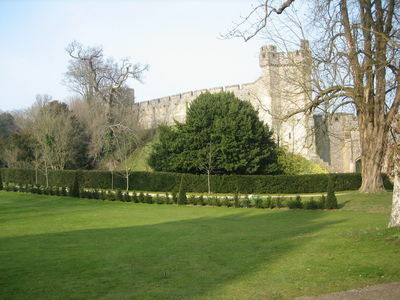 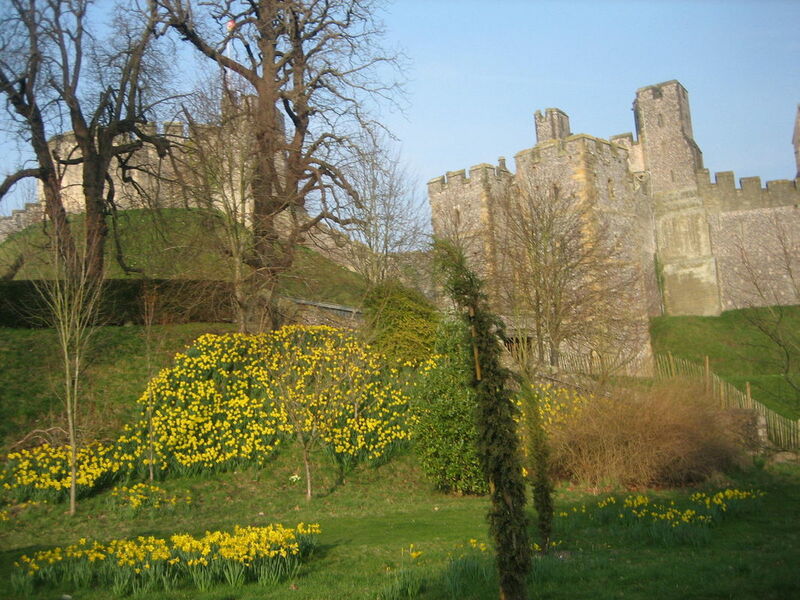 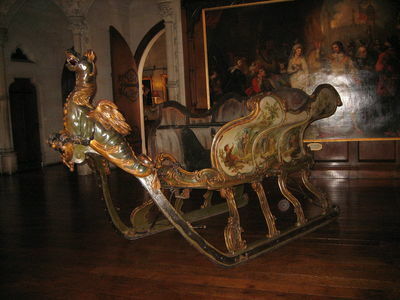 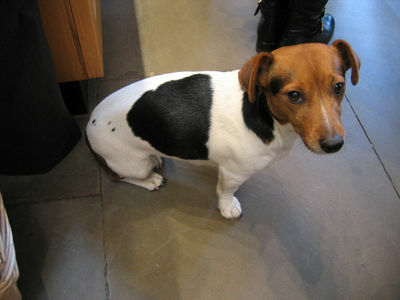 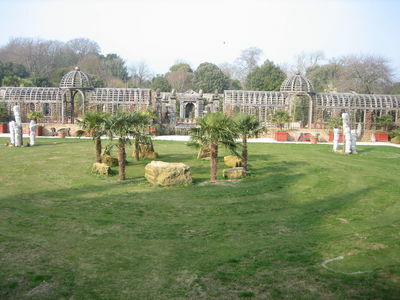 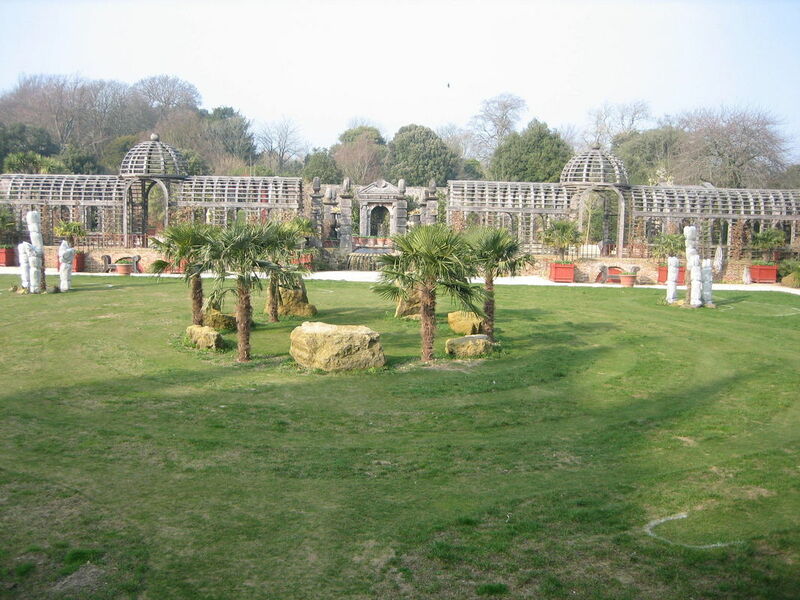 In the afternoon, there was a tour of the Collector Earl's garden which Her Grace had re-designed. It was very colourful with many spring flowers in full bloom.